Can I enable 2-factor authentication? 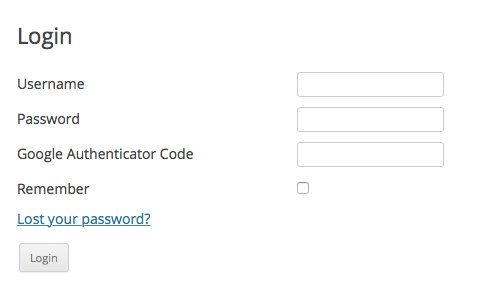 Yes, Restrict Content Pro supports 2-factor authentication during log in through the Google Authenticator plugin. To enable 2-factor authentication, simple install and activate the Google Authenticator plugin and enable it on your user account.